ASC continues to engineer solutions for a changing world as the leading custom manufacturer of film and foil capacitors. ASC Capacitors is leading the charge with high quality capacitors for the alternative energy industry. 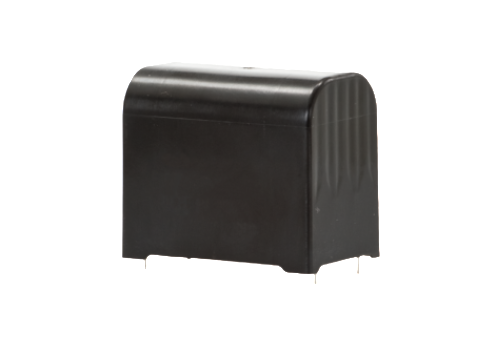 We provide high-performance AC filtering capacitors for UPS systems, welding equipment, and tuned passive filtering. ASC Capacitors is leading the charge to supply high quality capacitors to the diverse needs of a global marketplace. Collaborating with customers to develop new products and manufacturing technologies in response to your needs, we are at the forefront of the build-to-order film and foil capacitor market. 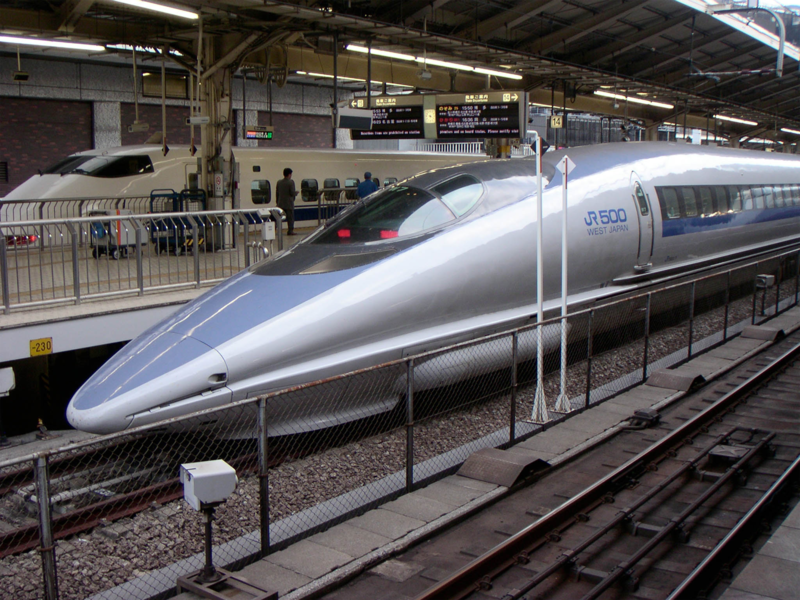 From wind and solar power conversion to high speed rail transport, ASC products are powering innovation all over the world. 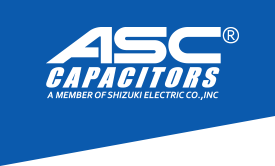 ASC Capacitors also maintains an extensive product line of traditional film, power electronics, motor run, lighting and filtering A/C products, building on a 70 year tradition of the highest quality, reliability and service. 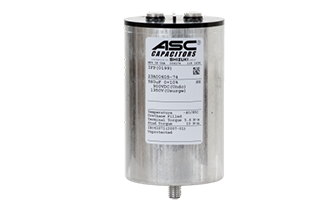 ASC™ IFP (Inverter Filter Power) capacitors are designed with modular DC link mounting in mind. Their cylindrical shape and terminal spacing originated as a drop-in replacement for electrolytics. Shizuki™ MEC-DL capacitors are designed with PCB board mounting in mind. Their lead spacing and compact size are conducive for low inductance (<1nH applications.